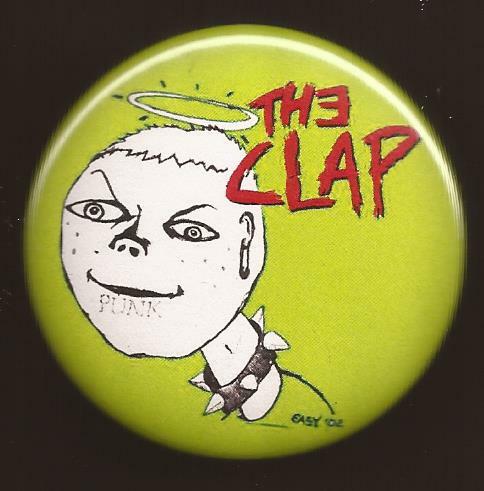 THE CLAP | THE CLAP – Official Band Site for The Original Punk band The Clap formed in 1978 in Catasauqua PA. U.S.A., Found on Strain Records, Killed By Death Records and Dionysus Records. 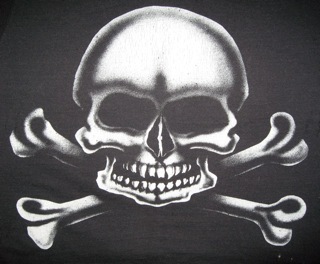 Savage Punk Rock From the 70’s,underground Punk. 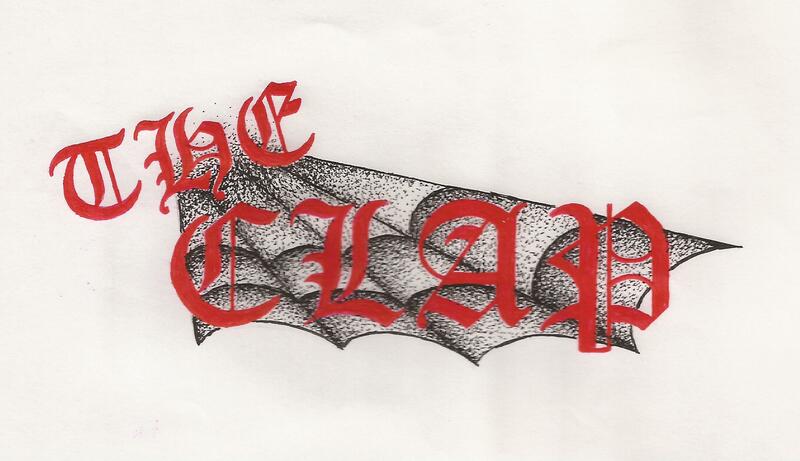 THE CLAP – Official Band Site for The Original Punk band The Clap formed in 1978 in Catasauqua PA. U.S.A., Found on Strain Records, Killed By Death Records and Dionysus Records. Savage Punk Rock From the 70’s,underground Punk. The clap is the Lehigh valleys oldest and longest running punk band. They formed in the fall of 1978 in the attic of Johnny’s house where he lived. They were very young when they started Johnny was the oldest member of the band at 18, Mike and Robbie were 15 years old. At times they would have to have a parent’s permission slip to play at hotels and bars. Punk rock music was just starting to move into the Lehigh Valley and THE CLAP were pioneers of this movement Being inspired by the New York and British punk scene the clap created their own unique sound. The band started recording their own material in the early 80s and released a few singles and EP’s, and can also be found on an abundance of compilation CD’s albums and bootlegs. Johnny is the only original member remaining in the band these days. 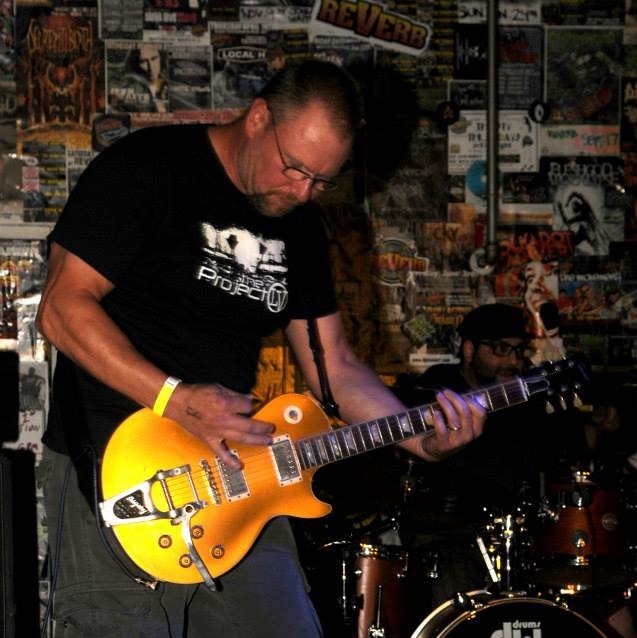 He has formed a solid lineup now with Ronn Wexler on drums and Art Zawodny on 1st guitar and for the first time adding a fourth member to the mix Dox on 2nd guitar who is a Veteran of the Local Punk scene as well. THE CLAP are currently playing shows in the North East US. and every year in Fall they do a small tour with a vintage punk band like the pork Dukes. 0r Menace or By themselves. The Bandis also in the process of writing material for a new album hopefully to be released in the later part of this year or early next year. The clap will also be releasing a few earlier unreleased songs on 45s and are planning a split single with the pork Dukes in the upcoming year. Johnny also wants to remix their last CD “If looks Could Kill” in England and have it released on vinyl in the near future. 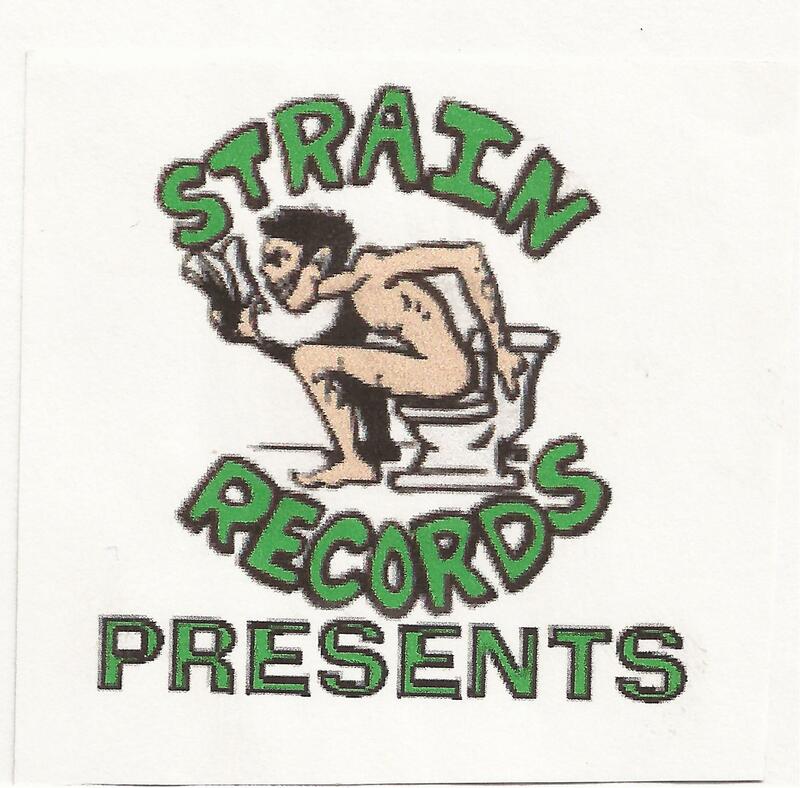 The punk band the clap can also be found on Dionysus records. You can still purchase the EP “VD Is No Laughing Matter: on Dionysus records on their site www.Dionysusrecords.com. You can also purchase other clap CDs T-shirts and other merchandise at www.shutupstore.com check it out and support the band the clap, so we can get back into the studio and record some more vintage punk rock music for you. Also keep checking our gigs page to see if the clap is coming to a town near you. THE CLAP’s live show packs a hell of a punch with their vintage 70s style punk rock sound. They are also available and willing to play any show so if you want the band to come to your town contact us on our contact page and we’ll see if we can set up a date. 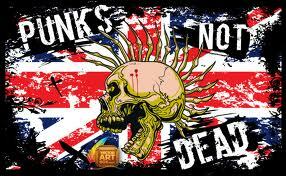 We would love to infect you with a dose of vintage punk rock music. So we hope to see you at a show down the road Remember the clap ain’t nothing till you catch it !!!!! Nota de Descargo: La información contenida en este mensaje y sus anexos tiene carácter confidencial, y está dirigida únicamente al destinatario de la misma y sólo podrá ser usada por éste. Si el lector de este mensaje no es el destinatario del mismo, se le notifica que cualquier copia o distribución de éste se encuentra totalmente prohibida. Si usted ha recibido este mensaje por error, por favor notifique inmediatamente al remitente por este mismo medio y borre el mensaje de su sistema. Las opiniones que contenga este mensaje son exclusivas de su autor y no necesariamente representan la opinión oficial de ANETA. Este mensaje ha sido examinado por Symantec Mail Security y se considera libre de virus y spam. 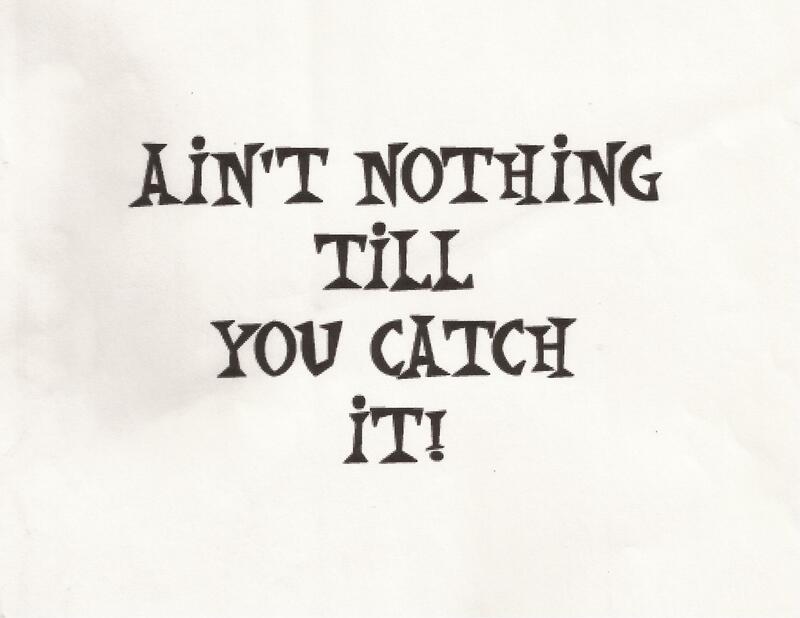 AIN’T NOTHIN TILL YOU CATCH IT ! !